38 Dover rise. 686 units. Completed 1997. 99 years lease. Living & dining areas - granite slab. 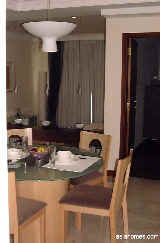 Bedrooms - parquet or oakwood strip. 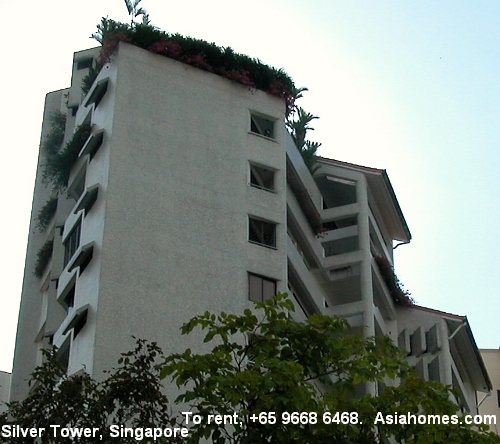 Located on high ground just beside the Buona Vista MRT Station and the Singapore Polytechnic. 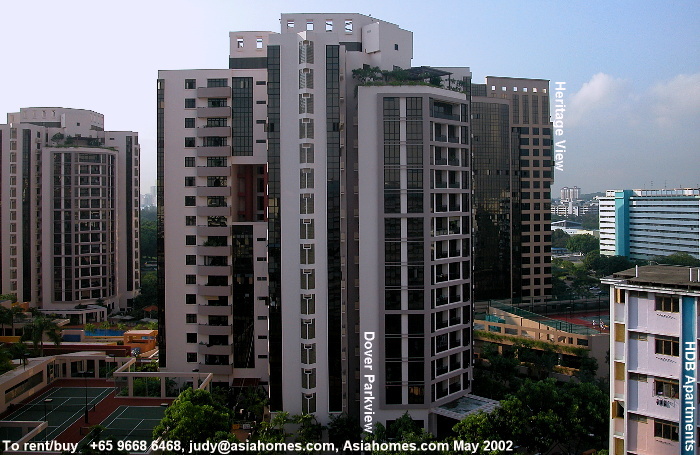 The Rochester Park is within easy reach. Easy accesses to PIE and AYE. e) Outdoor keep-fit station, jogging track, gymnasium, barbecue pits, croquet green, games room, lawn bowling green, putting green. Freehold condominium. Completed: 2001. 10 floors. 27 units. District 14. Wing Fong Mansion Geylang/Guillemard area. Underground car park. Each lift is serving only two units on each floor. 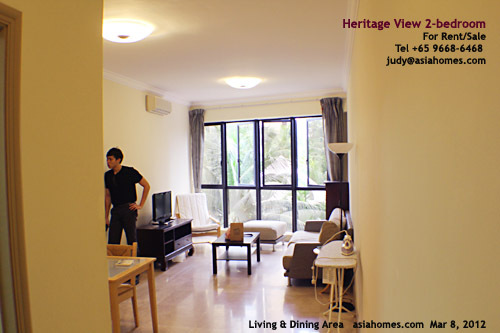 Centrally located, Katong and the East Coast recreational areas are only a few minutes drive away. 5-min bus ride to Suntec City. 80 units. 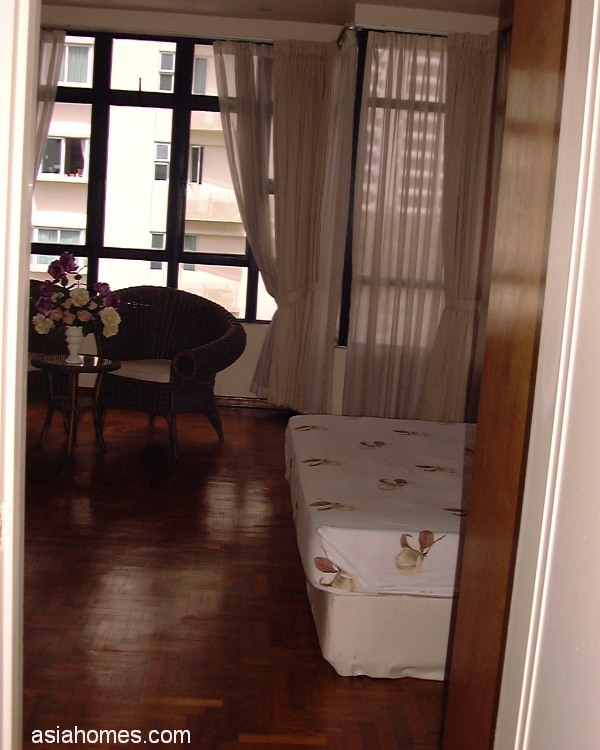 1-minute walk to Orchard Road and 5-min walk to the Somerset subway. One Walk up block (5 stories) and one Tower Block has lifts. Completed: 1983. 27 & 29 Grange Road. Penthouses 223, 236 sq m. Some units (picture, left) face Grange Heights condo. Dated facade, but they are easy to rent due to great location. Facilities: Big pool, security and car parking. Covered Car Park, Fitness Area, Multi-Purpose Hall, Playground. Nathan Road. Pool and security. Low rise. Low density. 5-minute taxi ride to Orchard Road. 5-min walk to Great World Shopping Mall. Conveniently located at the junction of Loyang Ave and Upper Changi Road East, it is within the vicinity of the new Japanese School, the popular Tampines city hub as well as Pasir Ris New Town. Easy accesses to TPE, PIE and ECP expressways. 5-min taxi ride to Changi International Airport. 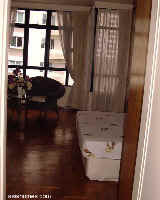 Maisonette that includes a large attic upstairs with its own attached toilet and a small living room at its entrance. 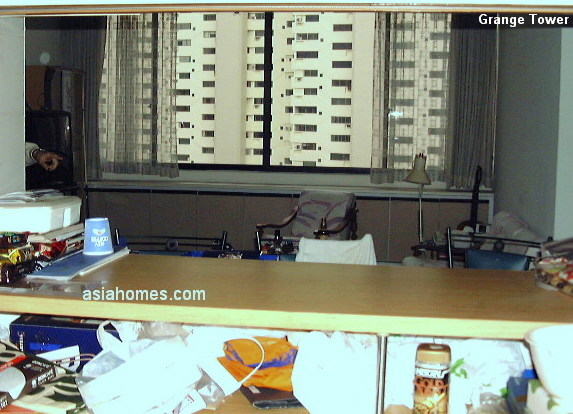 The whole unit is fully air-conditioned with built-in cabinets. underground car park. 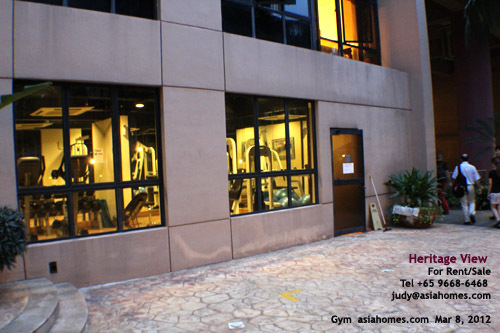 Located in Jalan Tua Kong, off Upper East Coast Road (next to Hacienda Grove, near Siglap Center). Siglap Shopping Centre and cafes nearby. Yio Chu Kang Road near its junction with Lentor Drive, some 13 km from the city centre via Upper Thomson Road. Houses. 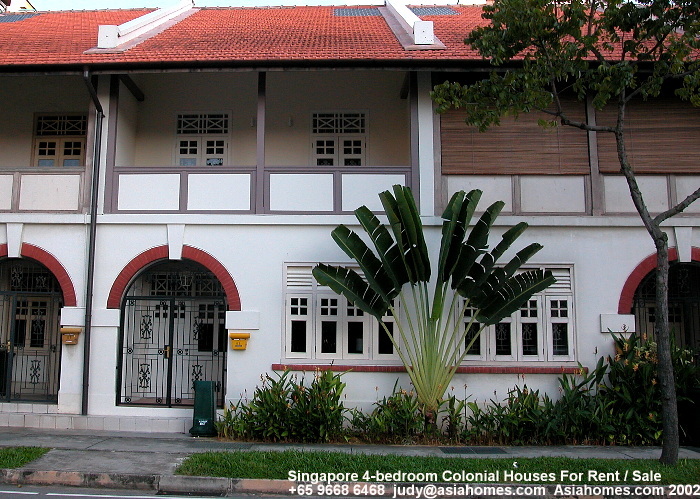 3-storey intermediate terrace with 1 master bedroom & an attached balcony on the top storey. 3 bedrooms on the middle storey. 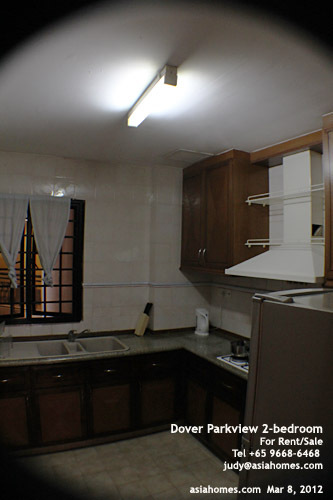 1 maid's room & built-in kitchen on the ground floor. 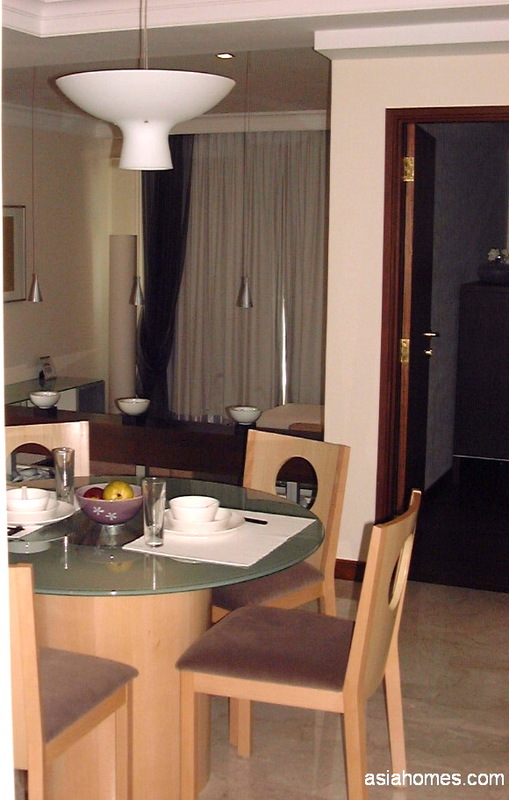 All room floorings are parquet; the living & dining areas are ceramic. 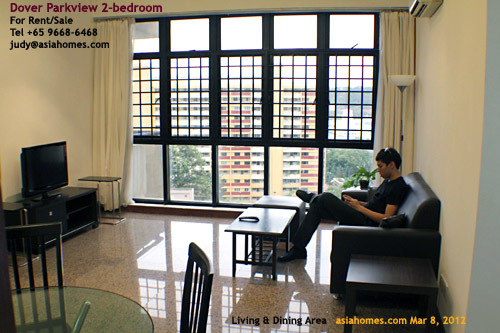 Located off Yio Chu Kang Road, it is less than 5 minutes drive to the CTE and the SLE. District 18. 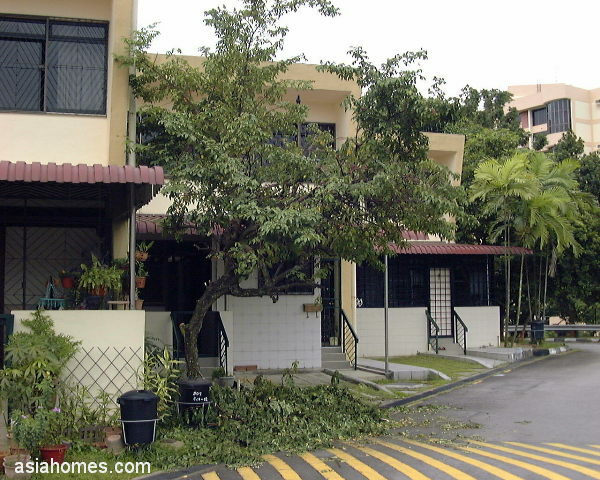 Pasir Ris Heights Houses. Bungalows & double-storey intermediate terrace with 4 bedrooms. 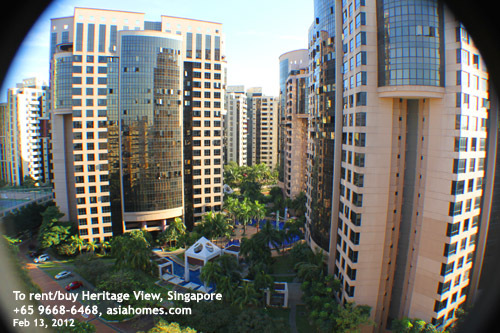 Within walking distance to Pasir Ris Beach Park and Elias Mall. Located less than 4 minutes drive from Pasir Ris Central and 6 minutes drive from the hustle and bustle of Tampines Central 1. Easy accesses to TPE, PIE and ECP. District 20. Calrose Gardens had been demolished. District 9. Silver Tower had been demolished. Mainly long-term rentals. Units are available. 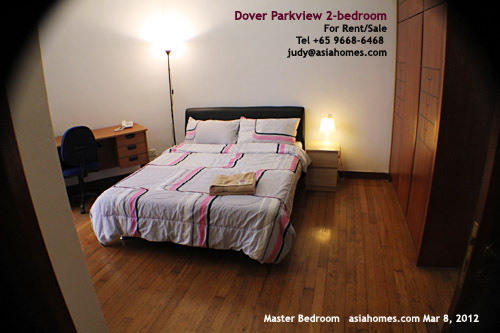 A 2 bedroom unit at Dover ParkView, daily rate will be S$280 nett inclusive of GST. This rate will also include 2 times a week cleaning service, internet access, basic tier cable TV, telephone and gas subscription. You will have to pay full utility as you used. Checking-in time is 3p.m and checking-out 12p.m. You will have to check-in to a unit on 27 June to 30 June 2010, then move to another unit from 30 June till you check out on 17 July 2010. The first unit has been taken up from 1 July 2010. Once confirmed, I will need to have your full name and passport no. for the booking. 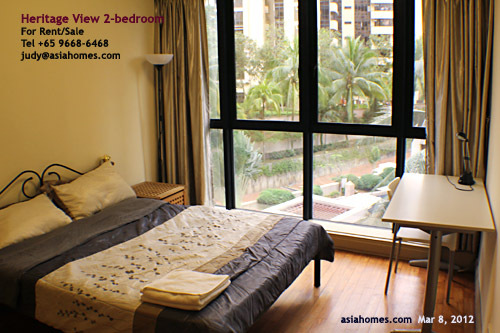 Upon booking, you will have to pay the 1 month rental and 1 month rental as security deposit.